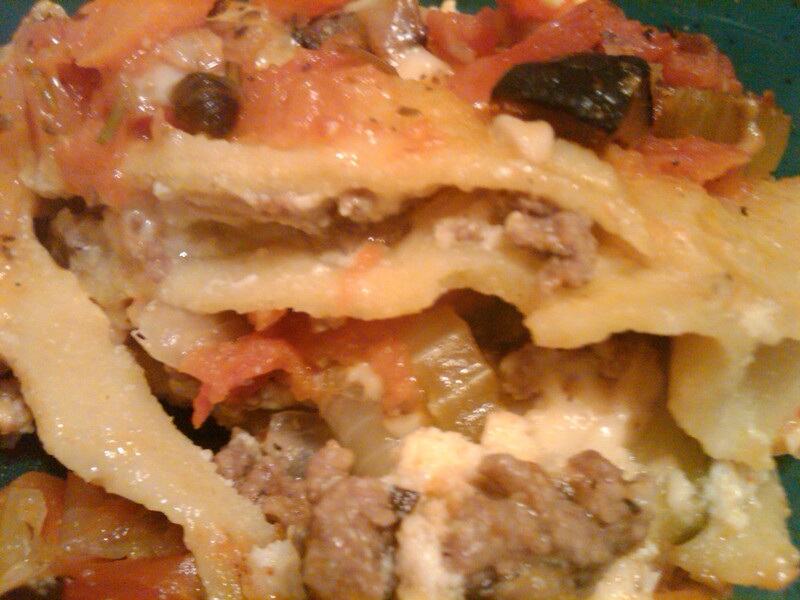 Lasagna seems like a pretty straight-forward, simple meal, right? It is, if you use dried noodles, canned sauce, and pre-shredded cheese. However, on my quest to eat “real” foods (not prepared foods with additives and preservatives) I wanted to make my own sauce and noodles, and hit up the special cheeses section and grate my own cheeses. Chaos, frustration and exhaustion ensue. Spoiler alert! It ends happily ever after.